Jamie Miller and Gareth Harris of RSM Restructuring Advisory LLP were appointed joint administrators of Loop Print on April 15. Loop Print was a specialist litho and digital printer that delivered print for clients across the UK. The company operated from Digital Works in Sheffield and employed 22 people. 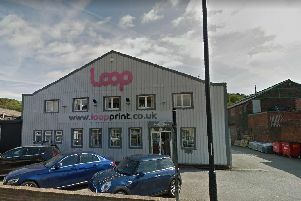 A spokesman for the administrators said: “The decision to appoint administrators was made by the directors of Loop Print after suffering from difficult trading conditions within the printing sector. 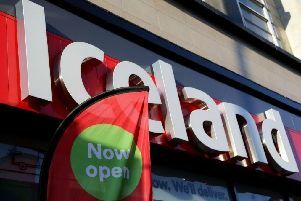 As a result, the company has ceased to trade, and all employees have been made redundant. 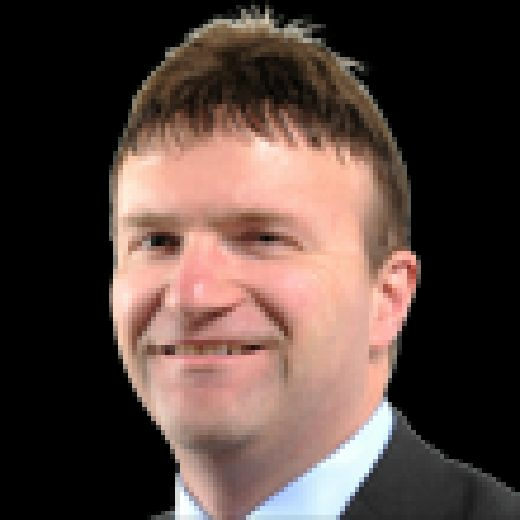 Jamie Miller, partner at RSM and Joint Administrator said: ‘‘The tough trading environment for the print industry has been well documented with more and more content moving online and unfortunately this has led to another blow for the sector.